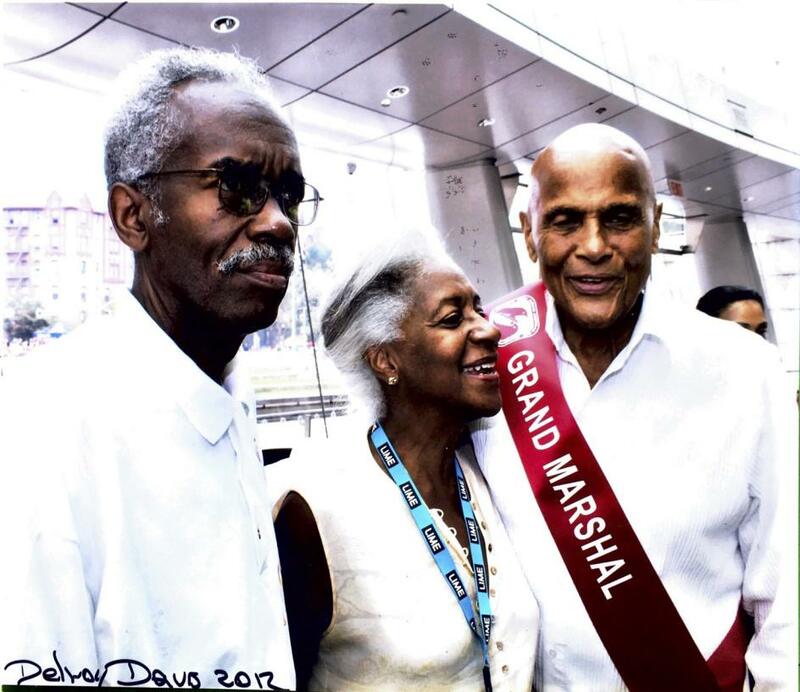 BROOKLYN, N.Y. - Aug. 5, 2018 - PRLog -- William R. (Bill) Howard, President of the West Indian American Day Carnival Association, known as the Labor Day Parade, was found dead in his Brooklyn home. He was 75 years of age. News of his death has shaken the political and non-profit world and will lead to an outpouring of tributes of his legacy. William E. Howard, Jr., son of the late William R. Howard, found Howard passed away in his sleep. Coroner's report indicated he died of natural causes. "We are all devastated," Howard's family said in a statement through a spokesman. "We loved Bill dearly and will miss him terribly. We would ask that our privacy is respected as we grieve during this very difficult time." The body was found not long after 5 a.m.
William R. Howard grew up in Fredericksburg, Virginia. Hewas a life-long friend of Congresswoman Shirley Chisholm. Howardserved on the Board of Trustees for the City University of New York. He managed Shirley Chisholm's personal finances, as well as the finances for her political campaigns. Howard was 23-years old in 1965 when then New York State Legislator Chisholm and her mentor and campaign manager, the late Wesley McDHolder, asked Howard to be her campaign finance manager. "I met four presidents through Mrs. Chisholm; both Bushes [George H. W. and George W], President Jimmy Carter and President Clinton, Robert Kennedy, the entire U.S. Supreme Court, anyone who was anybody in Washington, D.C., came by to shake Chisholm's hand." "That changed my life entirely," said Howard, who would go on to a celebrated career in business and government, including a stint as a deputy trustee in the Justice Department. He worked in a decades-long job as vice president for finance with the Equitable Life Assurance Society, where he was involved with making multi-million-dollar loans to various municipalities, corporations and individuals. Howard also served on the Board of Brooklyn's Jewish Hospital [later merged with Interfaith Hospital Center], where he chaired the finance committee and once was president of the nursing school. In addition, he was a City University of New York board member from 1983 to 1995. Howard served as First Vice President of the Shirley Chisholm Cultural Institute for Children and also participated in the former President Barak Obama's Presidential Medal of Freedom ceremony in tribute to Congresswoman Shirley Chisholm in Washington, DC.